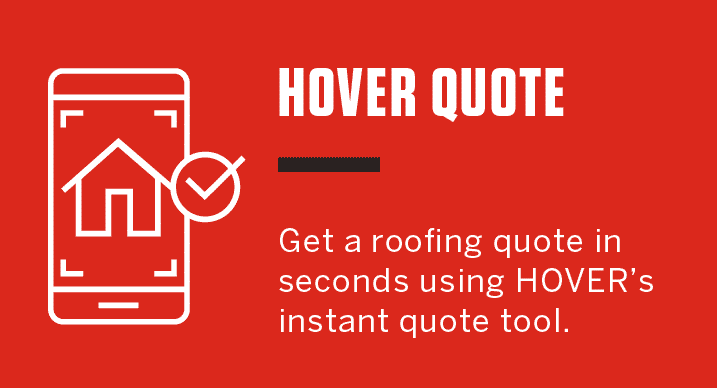 Often simple, affordable repairs can keep your property protected and greatly extend the life of your roof. At Campo, we always advise our homeowners and business clients not to procrastinate roof repair in Cleveland, OH, to save money, because minor problems can quickly turn into major expenses! Shingles. Shingles can suffer considerable damage in severe weather, including cracks, lifting and total blow-off. Any of these issues make a roof susceptible to water leaks, and must be addressed as soon as possible. Flashing. Metal flashing acts as a water barrier between the roof field and projections such as skylights, chimneys, dormers and vents. It’s also a crucial addition at roof valleys. Because flashings are the most vulnerable part of any roof, they must be carefully designed and maintained. Gutters. Keeping gutters clean and free-flowing allows water to be channeled away from your home, preventing damage to its foundation and exterior. Check caring for your roof off your to-do list when you enroll in Campo’s maintenance plan. Trust our team to identify any existing problems and offer solutions to keep your roof “tuned up” and functioning as it should. 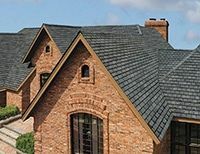 For quality roof repair in Cleveland, Ohio homeowners and businesses trust Campo. 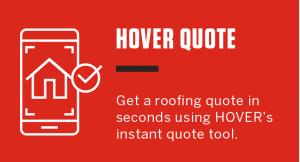 Contact our office at (330)-391-7799 to request a FREE on-site estimate for roof repairs, or complete the form on this page. We would be pleased to schedule a convenient time to meet with you and discuss your needs.